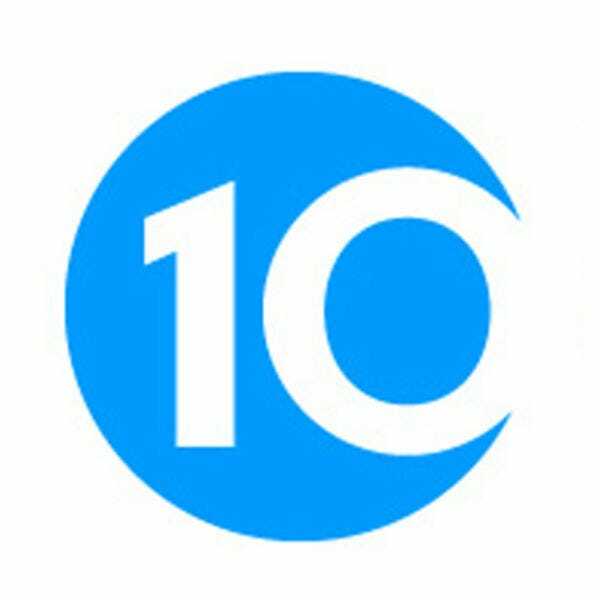 Thanks to a wide variety of products, a good department store takes some of the stress out of the holidays by offering one-stop shopping for just about everyone on your gift list. 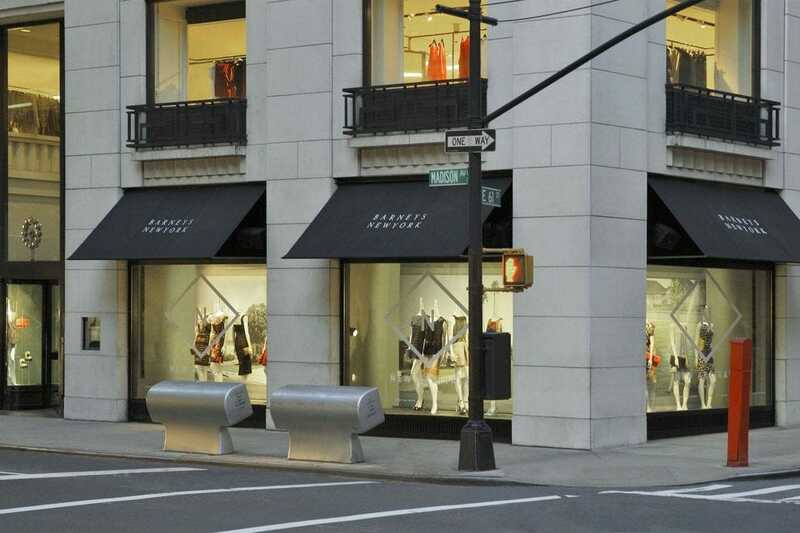 Barneys New York attracts shoppers from around the world with its chic, sophisticated and on-trend brands. With two dozen locations across the USA, including flagships in New York, Beverly Hills and Chicago, the high end labels available from this self-described "emporium of style" are never far off, and it's a great option for discovering up-and-coming designers. 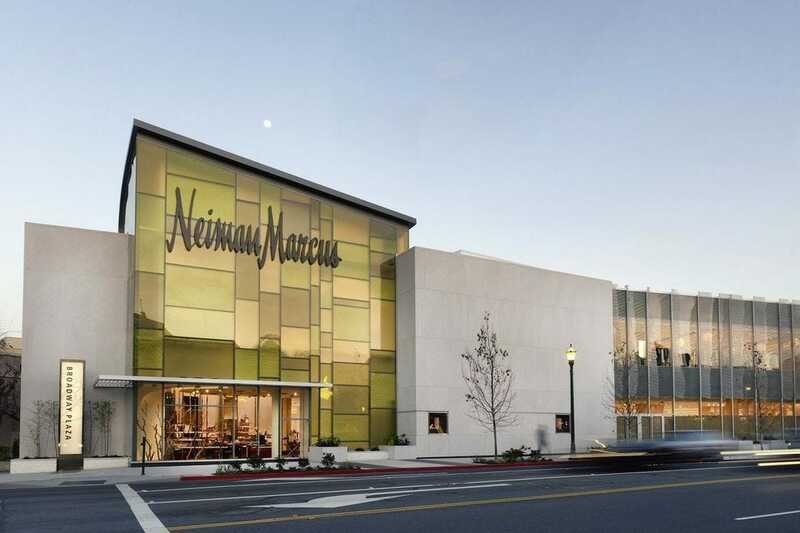 Neiman Marcus, headquartered in Dallas, offers fashion at its most sophisticated. The stores specialize in luxury merchandise, including couture and designer apparel at the 42 stores in 18 states and the District of Columbia. 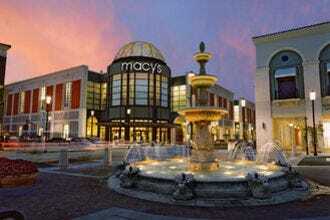 Macy's, one of the largest American department stores by retail sales, operates hundreds of locations in 45 states. 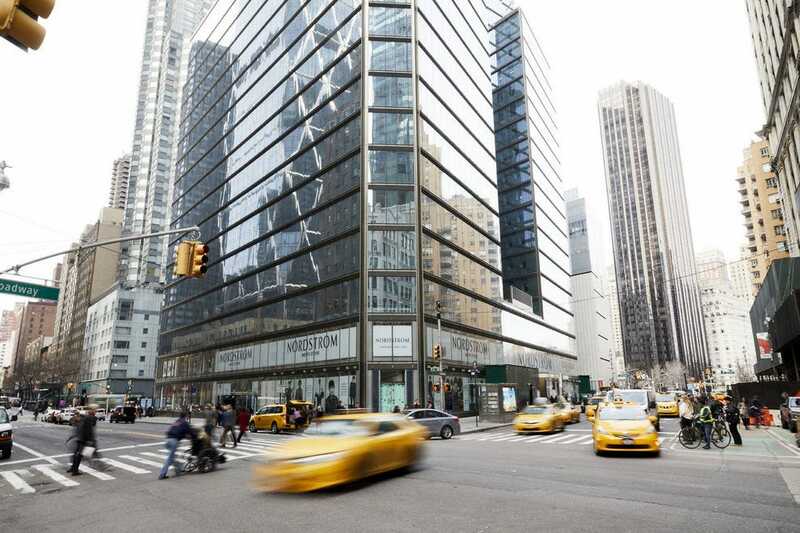 The iconic flagship on Broadway and 34th alone has more than a million square feet of retail space, so shoppers find a bit of everything. 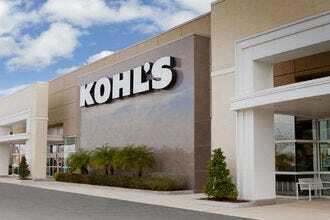 Since Kohl's was founded in Wisconsin in 1962, it's expanded to more than 1,000 locations across 49 states. 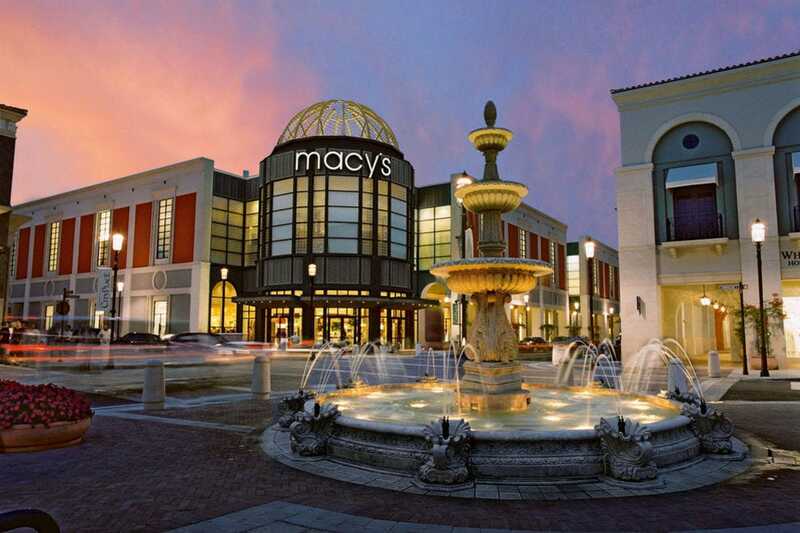 Return shoppers come for the good value on brands like Simply Vera by Vera Wang, Marc Anthony, Lauren Conrad, Juicy Couture and Jennifer Lopez. It's one of the largest department store chains by retail sales and number of locations in the nation. Since Target was founded in Minneapolis in 1902, the department store has become one of the largest discount retailers in the nation. At the 1,850-plus stores across the country, shoppers tend to walk away with a cart full of items they didn't know they needed. Designer collaboration launches are an extra treat. The flagship location of Lord & Taylor on Fifth Avenue has seen countless American designers make their debuts in the iconic windows, such as Bonnie Cashin, Norell, Pauline Trigere, Claire McCardle and Vera Maxwell. 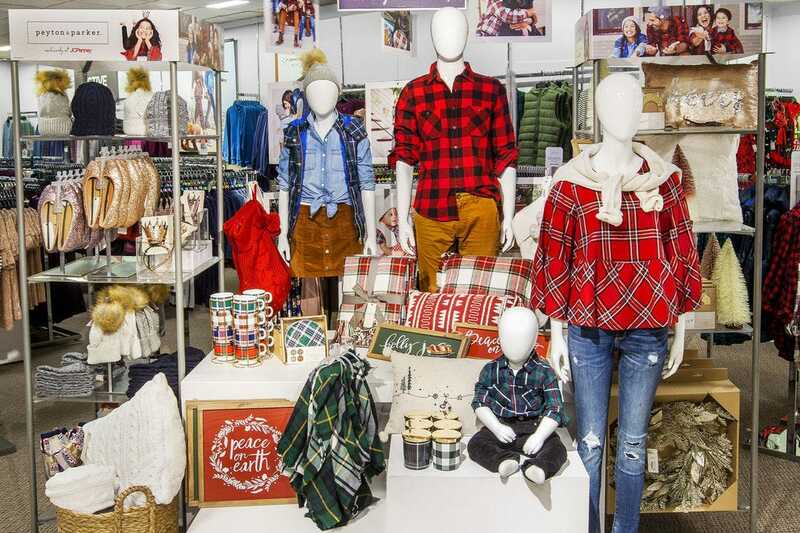 Besides offering a wide selection of reasonably priced fashion brands, the retailer has a lot of firsts under its belt, including being the first to open on Fifth Avenue, the first to open a branch store and the first to offer personal shopping services. JCPenney, a line of 860 mid-range department stores in all 50 states and Puerto Rico, sells an assortment of national, private and exclusive brands at a variety of price points, including brand names like Sephora, Liz Claiborne, Nicole by Nicole Miller and even a pop-up collection from Project Runway. Each of Nordstrom's 122 locations across 40 states offer customers upscale fashions and exceptional customer service–some of the best in the industry–since the department store first debuted in 1901. 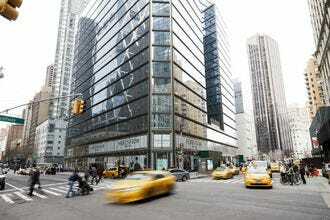 New York's classic style mecca is often a first stop for shopaholics in the Big Apple. The duo of department stores on Fifth Avenue in Midtown Manhattan have been a landmark in the city since 1901, featuring boutiques for Gucci, Versace, Chanel and Yves Saint Laurent. 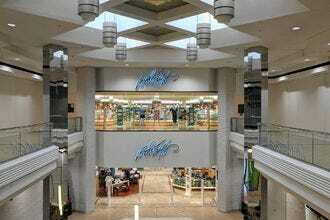 Based in Charlotte, 292 Belk department stores are found across 16 Southern states offering their signature "Modern. Southern. Style." 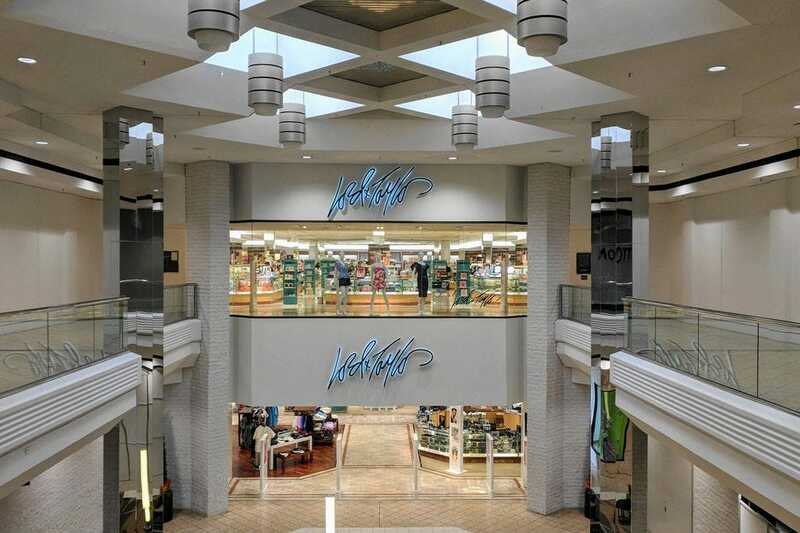 The family-operated company also carries high end lines more typical of a boutique setting. A recently launched in-house beauty line celebrates the brand's Southern roots. Congratulations to all these winning stores!